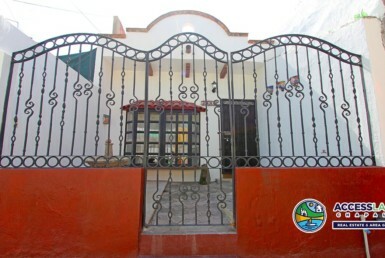 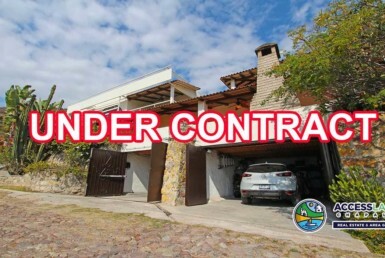 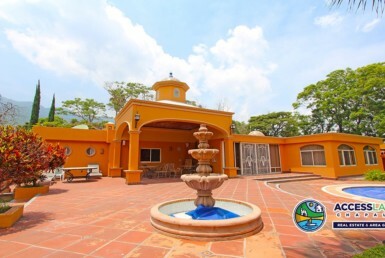 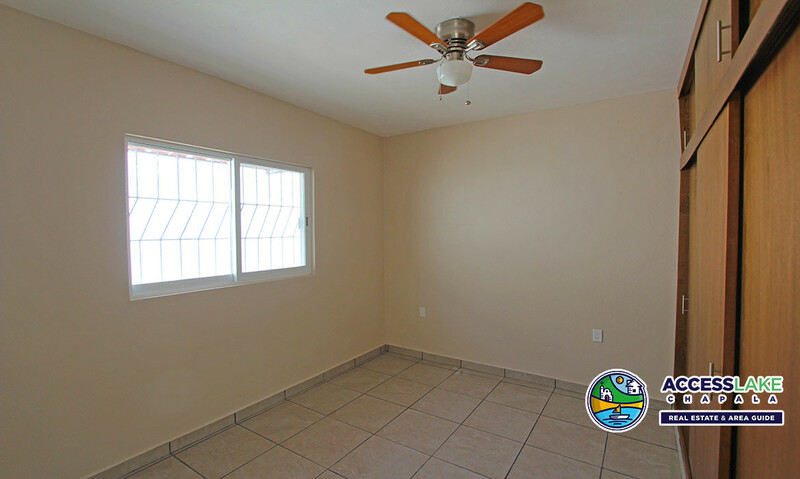 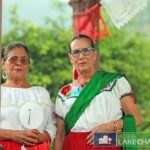 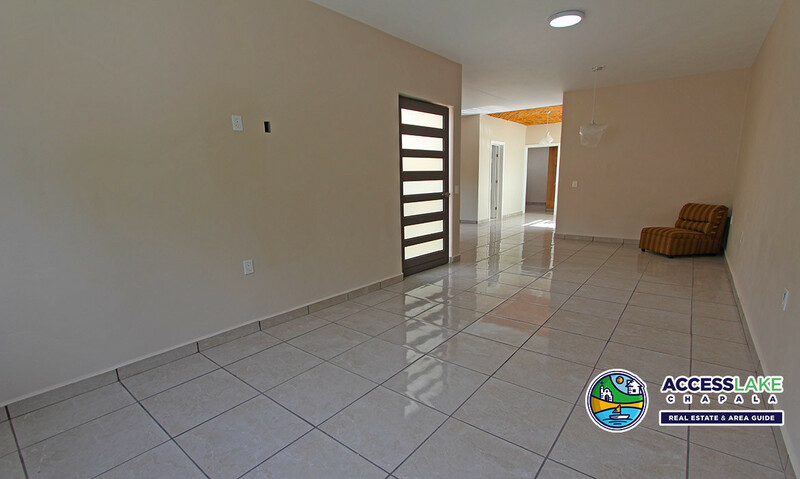 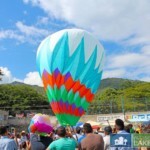 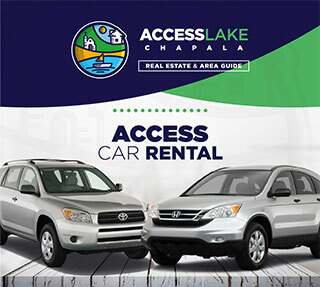 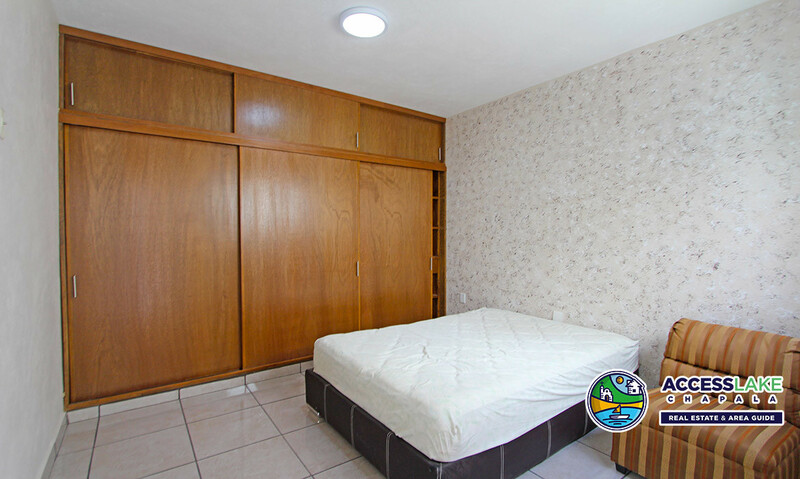 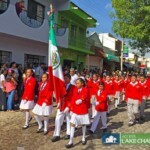 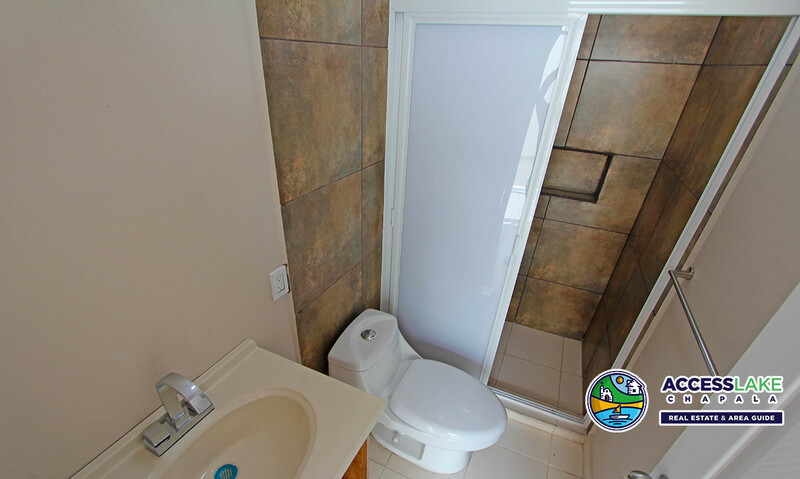 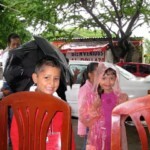 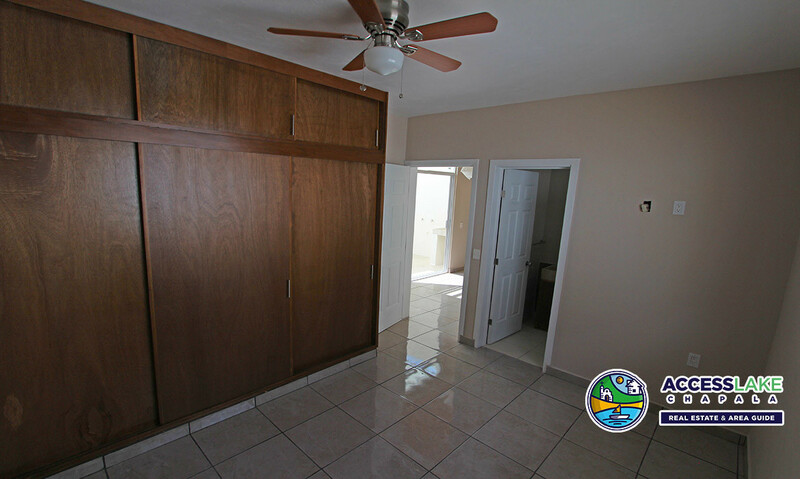 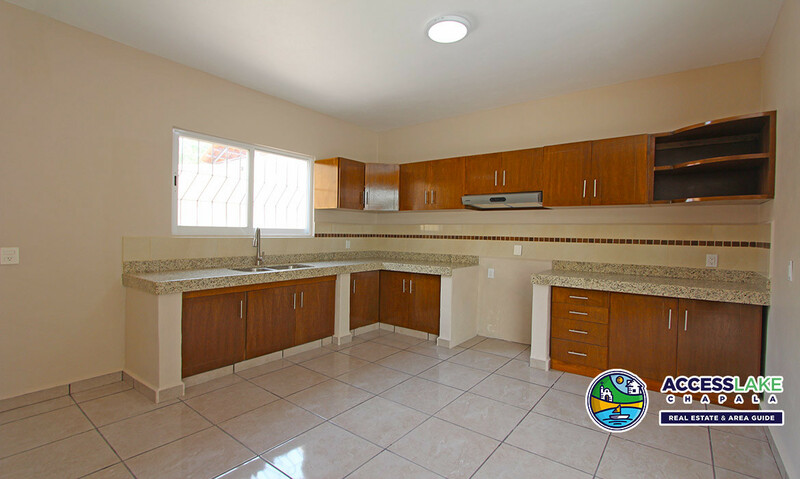 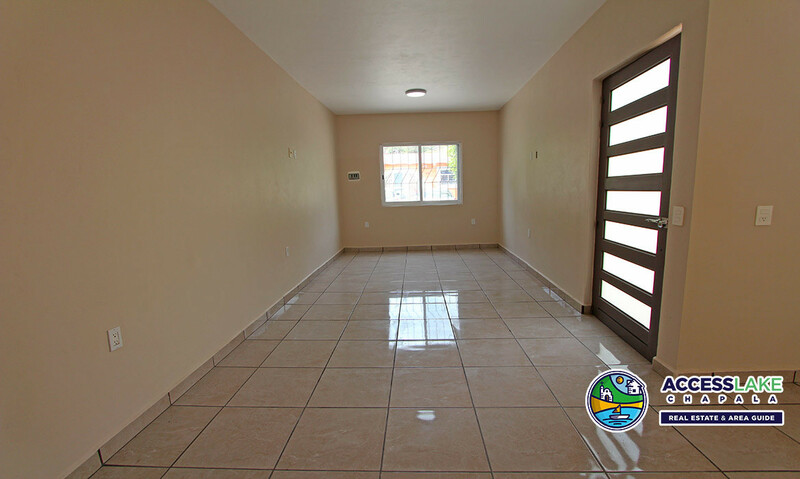 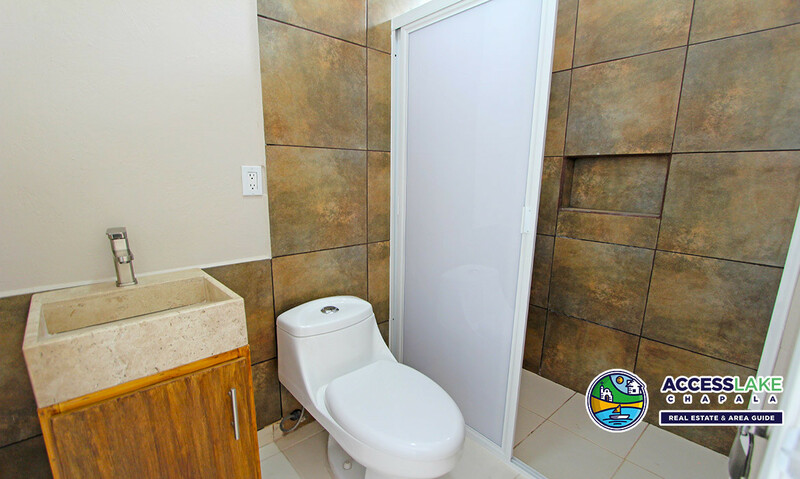 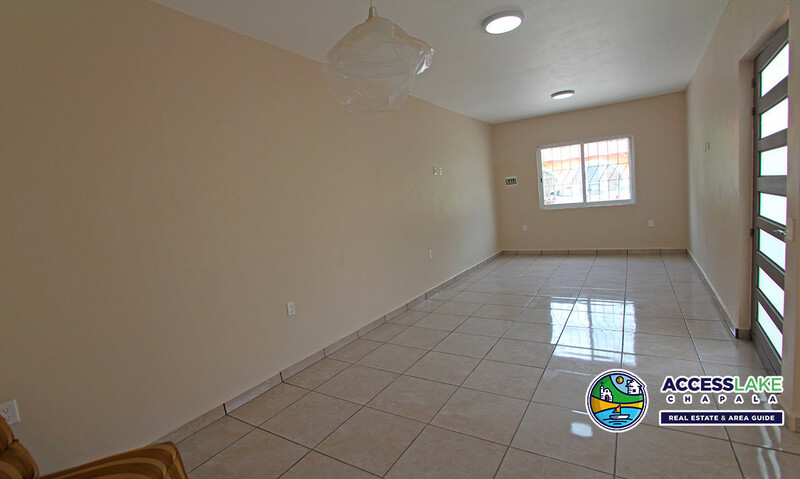 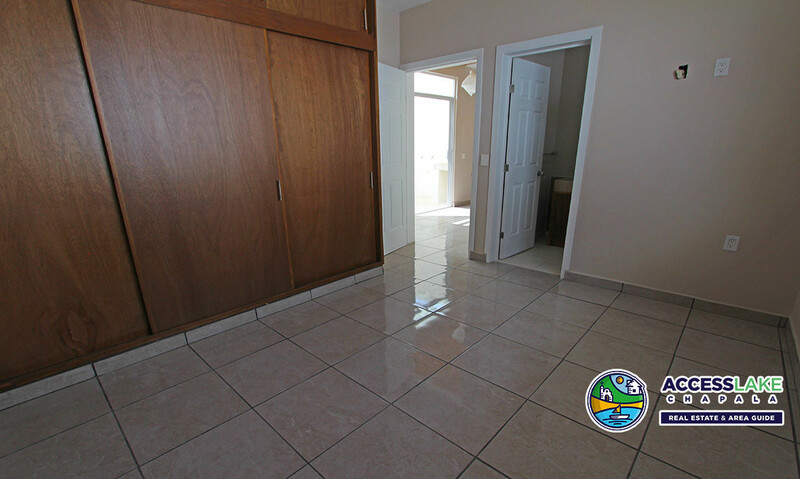 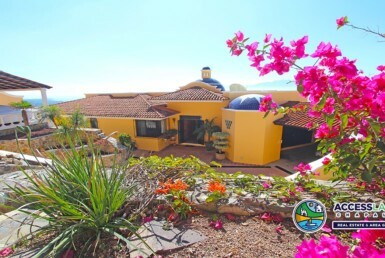 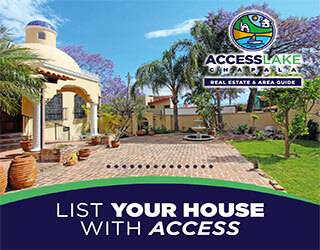 Cozy 2 bedroom 2 bathroom stand alone casita in Upper Chapala, an area known as “Lourdes”. 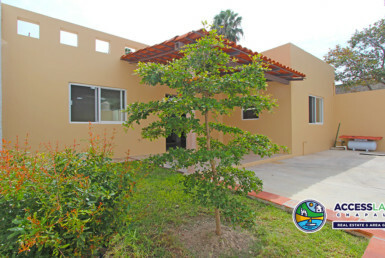 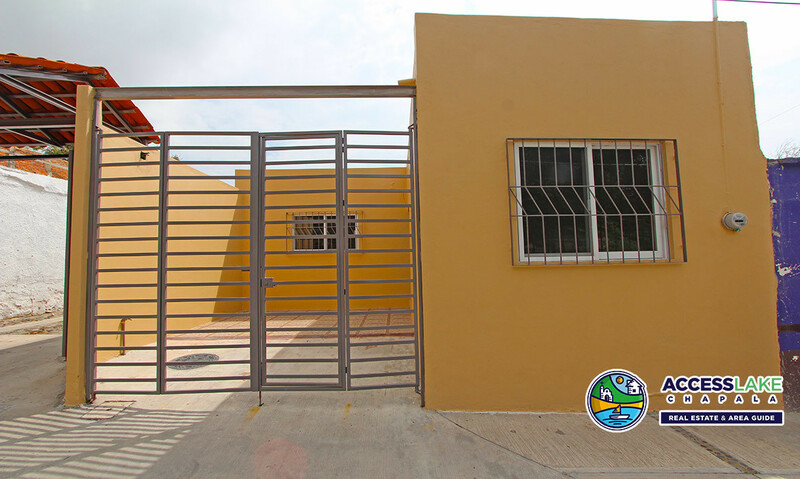 Brand new casitas just recently finished and intended for long term rental. 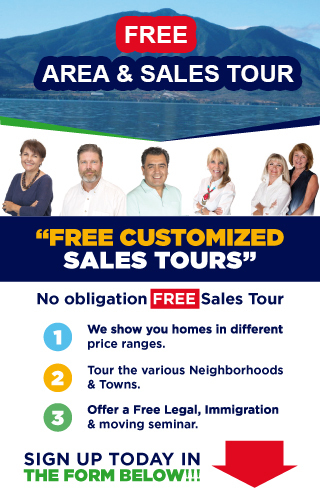 Email us today for a showing.